This hop on hop off wine tour operates on Tuesdays, Thursdays and Saturdays. 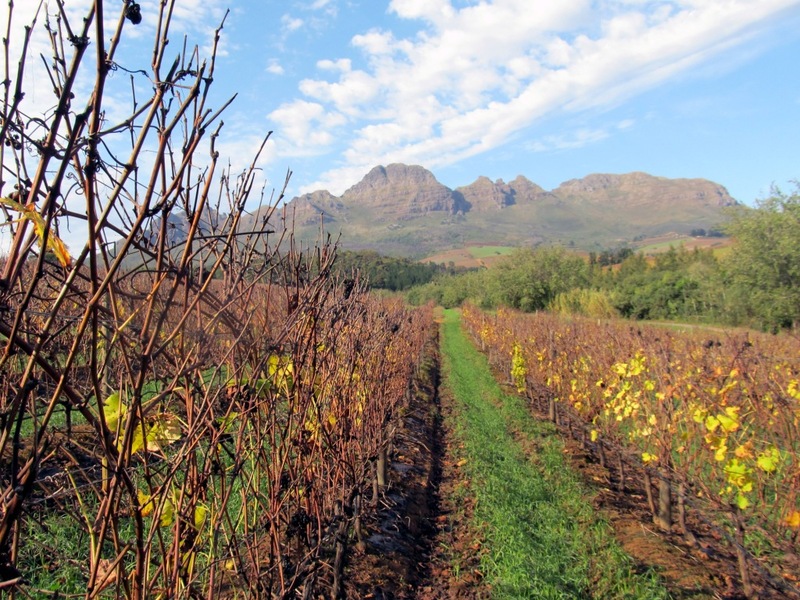 This route captures the differences between the Estates in Stellenbosch. 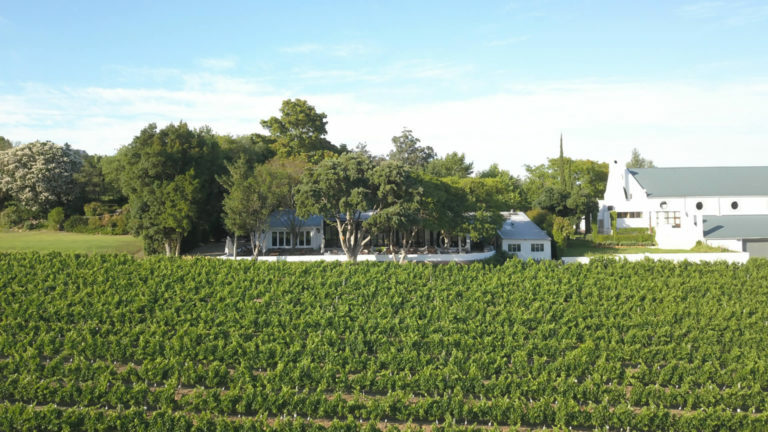 With this hop on hop off wine tour you can visit a variety of wine estates, from the well known bigger estate like Spier with its lakes, restaurants and Eagle encounters to the smaller privately owned Haskell vineyards with the beautiful Long Table restaurant. You can also experience something different on this route by visiting the Van Ryn Brandy Cellar. Here you can do a Cellar tour where the cooper still practices his ancient art of barrel making. 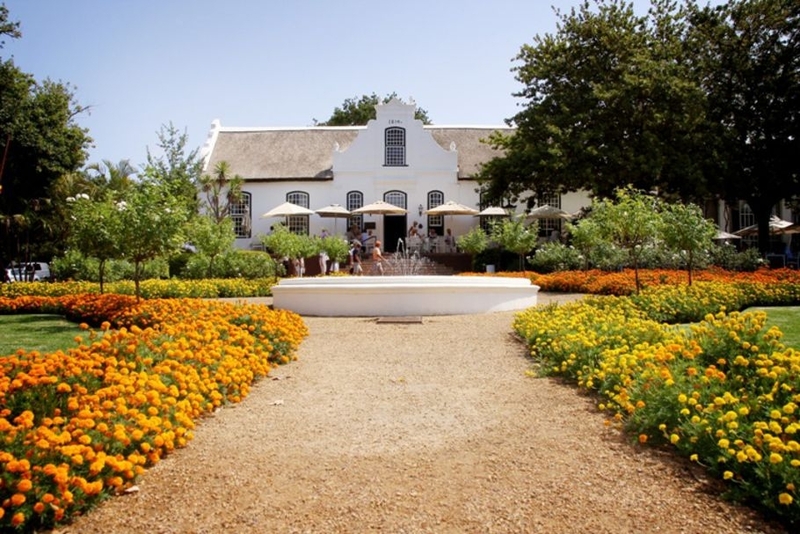 Neethlingshof is well known for its Cape Dutch Architecture and wines. Alto is a must for red wine lovers. At Kleine Zalze you can enjoy award winning wines with a view over the De Zalze golf course. Remember, with the Vine Hopper hop on hop off wine tour you can decide how many farms you would like to visit. You make your own pace and are welcome to stay longer at certain farms but please be advised, the later you start the less farms you will be able to see. Please click on the Farm website link for more info. Along with the awe-inspiring manor house, Neethlingshof is steeped in history which dates back to 1705 and distinguished by the beautiful avenue of stone pines. It’s a place where soil, climate and vines co-exist in perfect harmony. We’re blessed with 13 distinguishable terroirs and by choosing the correct site; we’ve been able to enhance the natural flavour and aroma of our range of wines. Our estate’s also a member of the Biodiversity & Wine Initiative (BWI), highlighting our commitment to eco-sustainability. 28 ha of the 110 ha wine farm (under vine) is set aside for conservation and the replanting of the indigenous Renosterveld species with the aim of restoring the natural balance and encouraging wildlife, big and small, in this area. The Van Ryn’s Distillery , housed in a beautifully preserved chateau-like complex on the banks of the Eerste River, is the only brandy distillery in Stellenbosch. 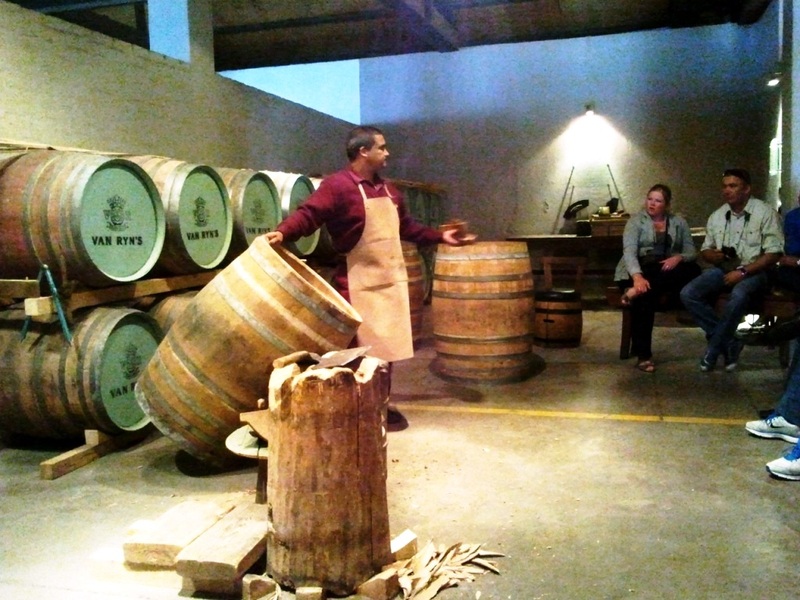 Visitors can learn about the origins of Van Ryn’s dating back to 1845. See the burnished copper potstills and watch skilled craftsman at work at the one distillery in the country with an on-site cooperage. Find international award winners, with hand-crafted chocolate and coffee. 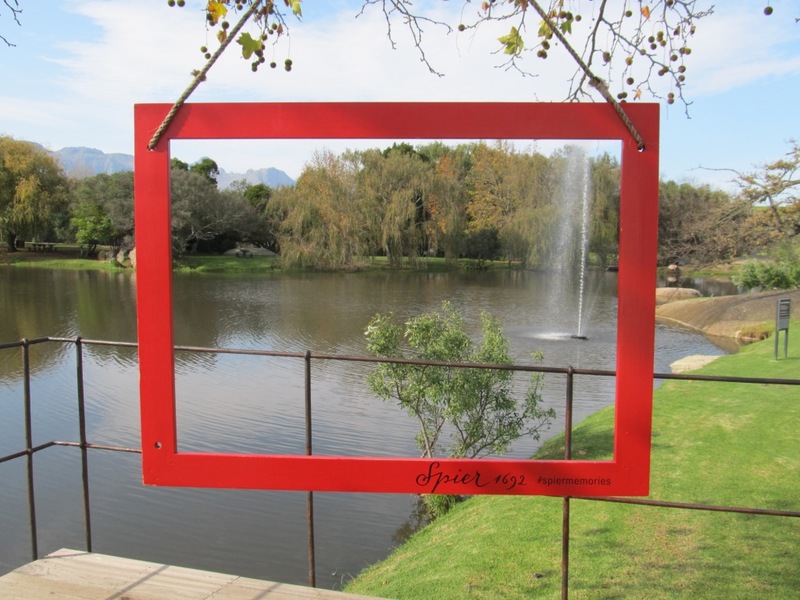 Spier, in the heart the famous Cape winelands, is more than a Wine Estate. It is a destination in itself. The first luxury hotel in South Africa to be Fair Trade in Tourism certified, Spier offers visitors a variety of authentic experiences – from food and wine to outdoor activities – in beautiful surroundings. You can go for a walk through the Cape Raptor world to see some of Africa’s most beautiful birds of Prey. ”Great things happen when men and mountains meet” William Blake. Situated high on the slopes of the Helderberg mountain, the history of Alto Estate dates back to 1693. The Latin name refers both to the aspirations of the estate and it’s altitude. Alto has been world renowned for it’s hand crafted, bold red wines since 1922, when the first shipment of Alto Rouge was received in London to rapturous response. We do Sundowners Tapas Snacks in the summer. 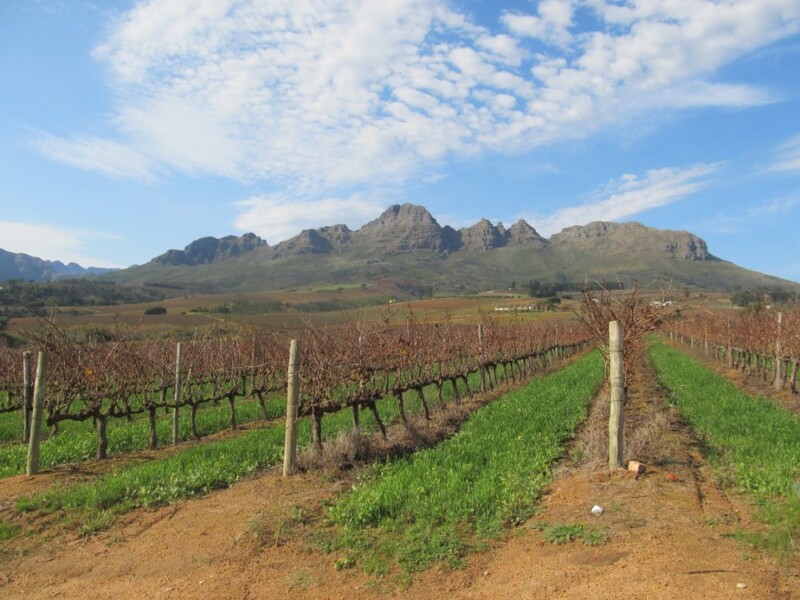 The Helderberg, also known as the “Golden Triangle” is widely recognized as South Africa’s finest wine growing sub region and is the residence of many of the most famous names in South African wines. Haskell vineyards focuses firmly on the stars of this corner of the Helderberge, namely Syrah and Bordeuax style reds. Our hand crafted wines can be enjoyed in the tasting room as well as in the vineyard’s Longtable Restaurant where delicious samples of small plates can be enjoyed under big trees overlooking the winelands of Stellenbosch. Wine has been made at Kleine Zalze since 1695. the family-owned winery continues the tradition of producing wines of outstanding quality, receiving numerous awards, both locally and abroad. Kleine Zalze offers far more than panoramic views and vineyards. Terroir, selected as the Eat Out Johnnie Walker Restaurant of the year, features a chalkboard menu of Provencal classics.Kleine Zalze Lodge is set alongside the first fairway of De Zalze Winelands Golf Estate. The units offer panoramic views of the area and all the regular comforts associated with four star accommodation. We are sure you will love this wine tour in Stellenbosch and hope to see you join us on a day in the Winelands. Please be advised that farms close at 17:00, so the later you start the less farms you will be able to see during the day. We collect at the Tourism Information Office or at any Guesthouses in Stellenbosch Central, but please be ready for collection 15 minutes before above departure times for collection at your Guesthouse. Cape Town collections can be done at an additional fee.